Will Clive Emson score a century for the former Etchinghill Cricket Pitch? Who knows! 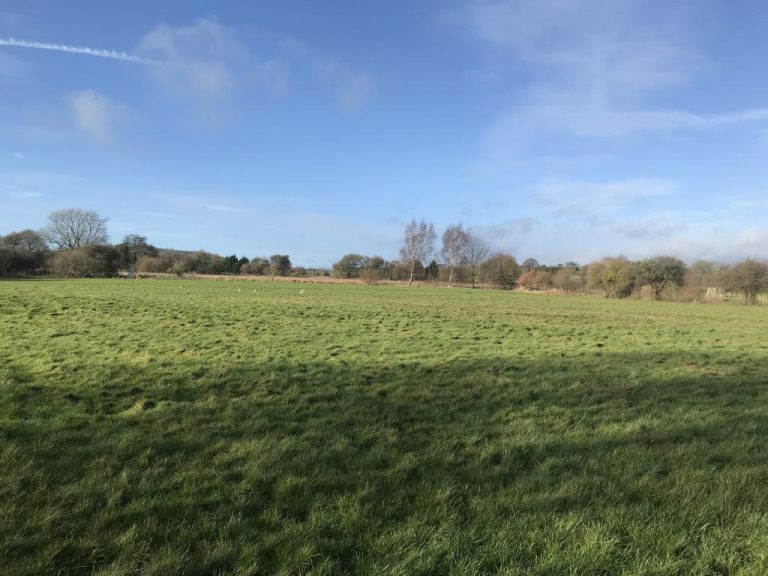 The lot, which lies on the edge of the village adjacent to the local golf course, is being offered with a guide price of £40-50,000 for the 4.24 acre site which includes the club house. 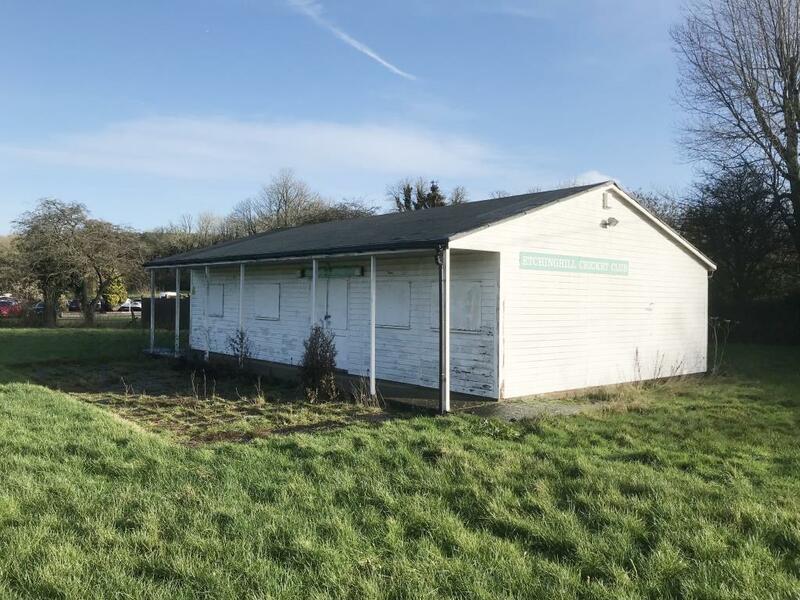 It is scheduled to be offered by auction at the Clive Emson Conference Centre, Detling Showground on Tuesday 5 February – ‘Ow’s that for a lot!